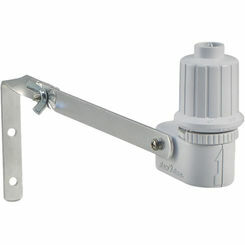 PlumbersStock offers all the discount sprinkler controls and accessories you need to get your lawn in tip-top shape. 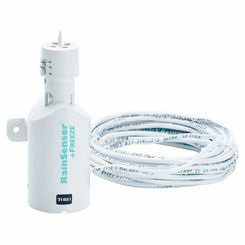 If you are looking for a rain and freeze sensor, then you have come to the right place. 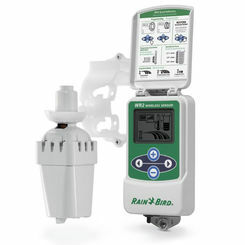 With dozens of models and parts to choose from, we are certain to have the part to meet your irrigation needs. With great pricing and unmatched service, PlumbersStock is an industry leader in sprinkler supply online. With so many choices, you will want to do your research. Our site provides a one-stop location to browse quickly through various models and features from the comfort of your home. 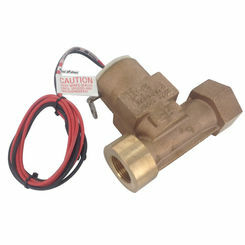 This part allows for optimal performance from your automatic irrigation system. It detects when there is significant rainfall and communicates to the system that running the sprinklers today is not necessary, thus saving you on water cost, allowing for responsible conservation, and most of all preventing over-watering. 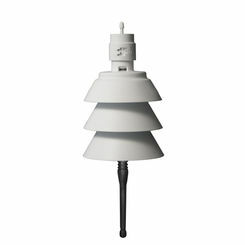 Many rain sensors include a freeze sensor that will prevent the system from running under harsh temperatures. This helps to prevent freezing in the pipes that can cause cracks and costly repairs. 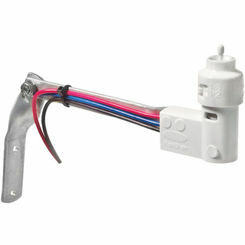 This will save you the trouble and panic of trying to shut off your system manually when unpredictable weather strikes. In many parts of the country, the climate is hectic and early frosts can strike randomly in October while late snowfall can occur even in June in some regions. 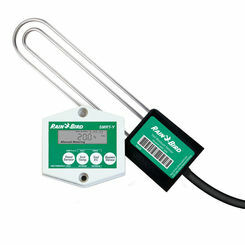 Mitigate your risk with a rain/freeze sensor combo. There are two main types of sensor: hygroscopic disks and “tipping buckets”. Hygroscopy is a quality certain substances offer which allows them to attract and absorb molecules of water from the environment. Tipping buckets collect the rainfall and let the force of gravity alert the sensors when there is significant rainfall. 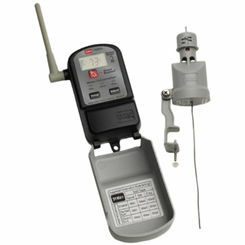 For ultimate convenience, wireless sensors make for easy installation anywhere on your property. 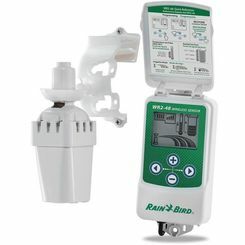 Both hard-wired and wireless rain sensors utilize the same type of mechanisms to function. 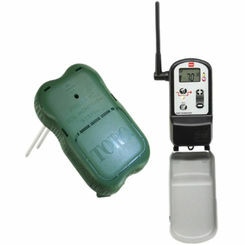 On a wireless model, the receiver is connected to the sprinkler control and the receiver is able to relay the notification from the sensor that the sprinklers need to be shut off. 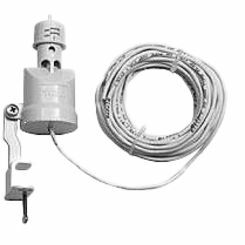 We carry various models of Irritrol rain sensor. You can buy the entire kit or buy sensors and receivers, separately. These parts are very affordable. 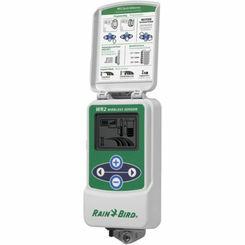 Rain Bird also produces quality and affordable sensors. 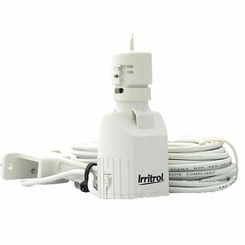 Like Irritrol, they offer options for both rain sensors and rain/freeze combos. Rainbird is one of the most trusted names in landscaping products. They have been an industry-leader in innovation for decades. 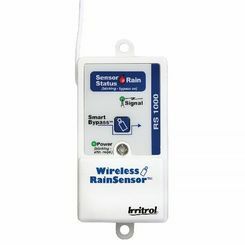 An Orbit wireless rain/freeze sensor may be just what you need to get proper care for your lawn in climates with erratic weather.